The Cuisinart CSP-128 is a himalayan salt stone that is natural and incredible way to flavor grilling experience. It's easy to use and along with making better tasting food and also makes a great presentation. Try everything from the basics like burgers and steak through the adventurous like scallops, carne asada and more. 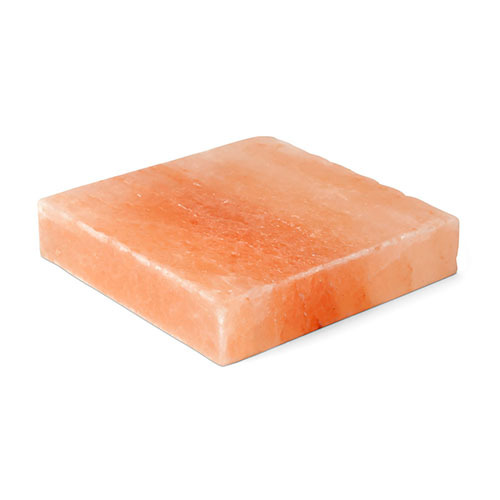 The Cuisinart Himalayan Salt Grilling Stone has many exciting features for users of all types. 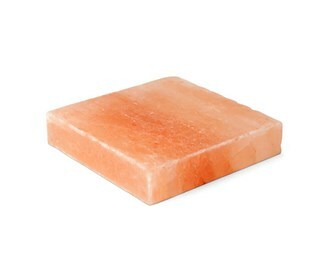 See the Cuisinart Himalayan Salt Grilling Stone gallery images above for more product views. The Cuisinart Himalayan Salt Grilling Stone is sold as a Brand New Unopened Item.